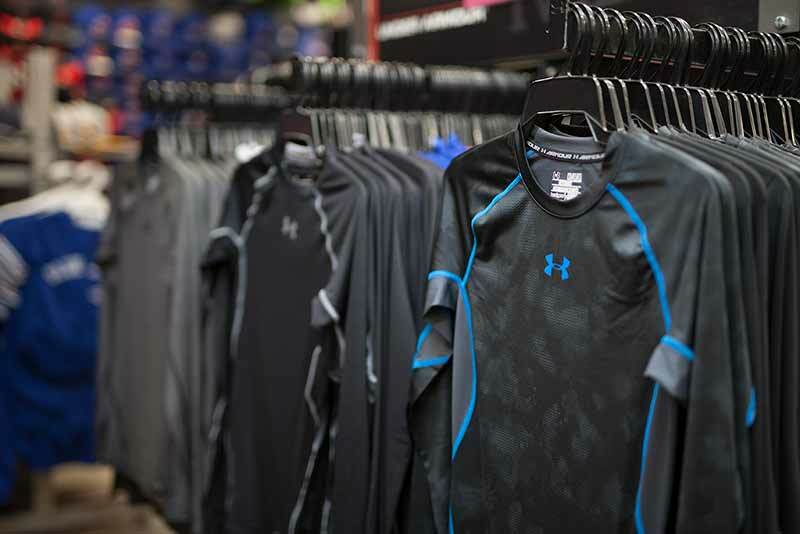 From base layer, to performance apparel, to coaches aids, and anything else you may need for training. 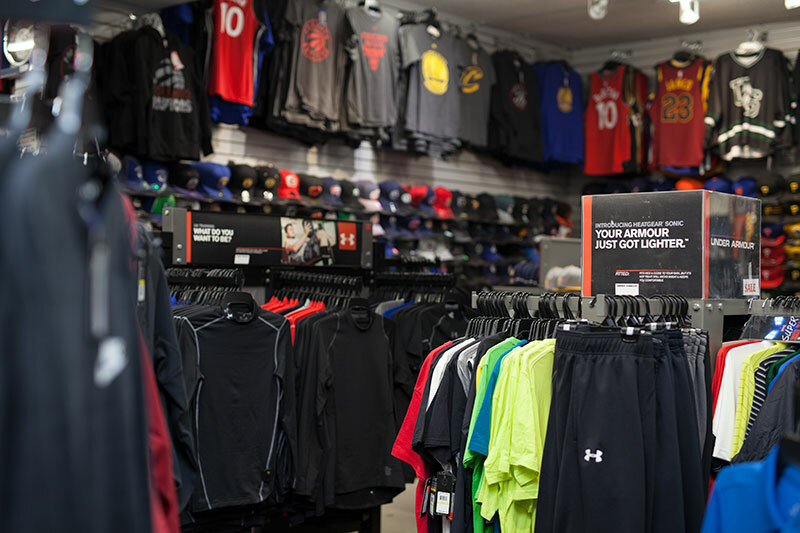 A steady dose of Under Armour, Nike, New Era, and Adidas apparel to keep you feeling and looking good. Training aids for batting, pitching, shooting, passing and stick-handling, etc. Maybe a new golf shirt or a long sleeve base layer. Need a new pair of shorts and a tank top for the gym? No problem. Just want a few pylons to set up a drill? 100%. We live to train. Men’s, women’s, and even youth. We’re all about it. 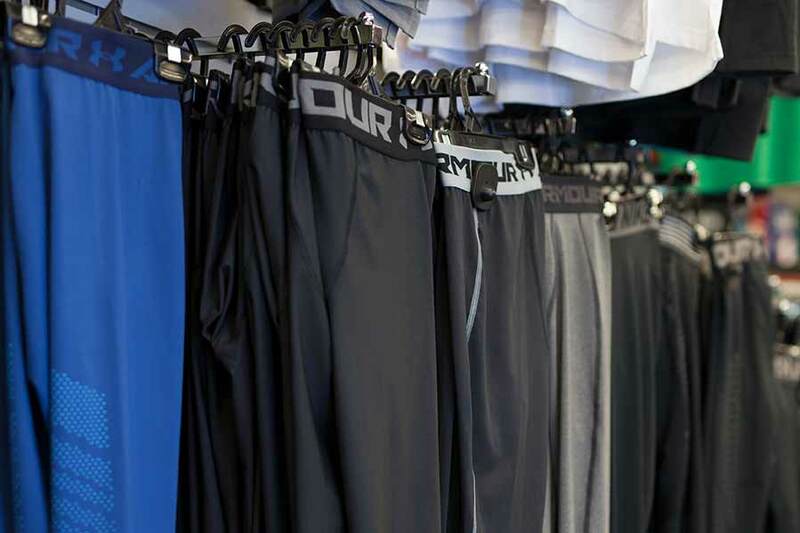 You’re shopping local when you’re shopping at Olympian Sports. So if the other guys have the exact same item at a different price, please let us know. We take a lot of pride in customer service. Have a question or comment regarding ‘Training Gear’ please let us know below.